Weather in Portugal: What’s the Winter Really Like? If you’re thinking about embarking on life as an expat in Portugal, the weather is likely to be a contributing factor. Here are a former expat’s top tips to get to grips with the climate all year round. After spending five winters in Portugal’s Algarve, I’m spending this one in the UK. It’s therefore impossible not to nostalgically look back on what I’m missing, especially when I walk, yet again, into my freezing garden, to move all the plants and furniture back to their rightful place after they’ve all blown up one corner of the patio. Many people move to Portugal for the climate, but the country isn’t “immune to winter”, even in the mild South. Go further North, especially beyond Lisbon and into Central Portugal, and the seasons are almost as pronounced (if not generally as cold) as you’ll find in Northern Europe. 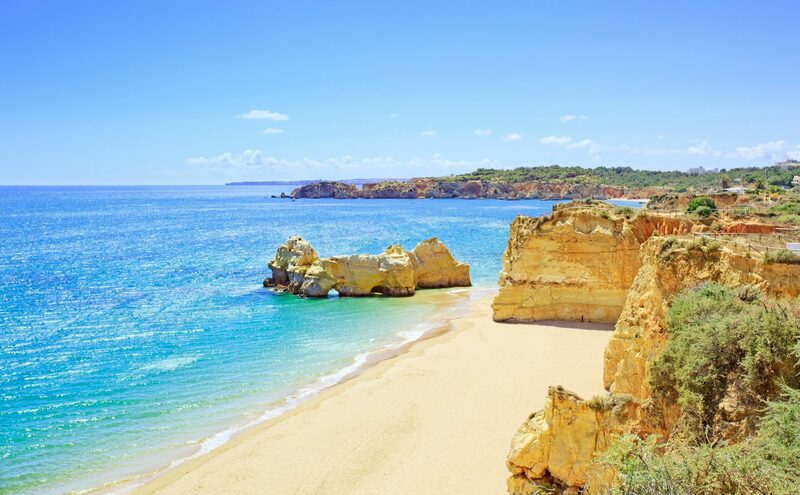 That said, in the Algarve at least, the winter climate is largely agreeable – and sometimes wonderful. I know from experience that, while it may not be swimming weather, it’s still warm enough during the day to wear a T-shirt and catch a tan. Do I miss it right now? Of course I do. My years in Portugal taught me a lot about the weather there in winter. So, here are five things I learned that you will find useful to know if you’re considering a move to the country. The problem arises if you find yourself still out at sundown, especially if the wind’s decided to pick up. Sunny days mean clear skies, which mean cold nights – really cold nights. The secret is multiple layers if you intend to stay out after dark, or you’ll end up shivering your way home with the tourists! A headline temperature of 21 degrees Celsius or so isn’t unusual during an Algarve winter, but if it’s blowing a gale, it won’t feel very warm at all. A headline temperature of 21 degrees Celsius or so isn’t unusual during an Algarve winter. However, if you’re smart, you can get around it. Find yourself a bar with a hidden courtyard out the back, or a similar suntrap, and you can manage to gain a tan – rather than going for a free sand exfoliation on the beach! 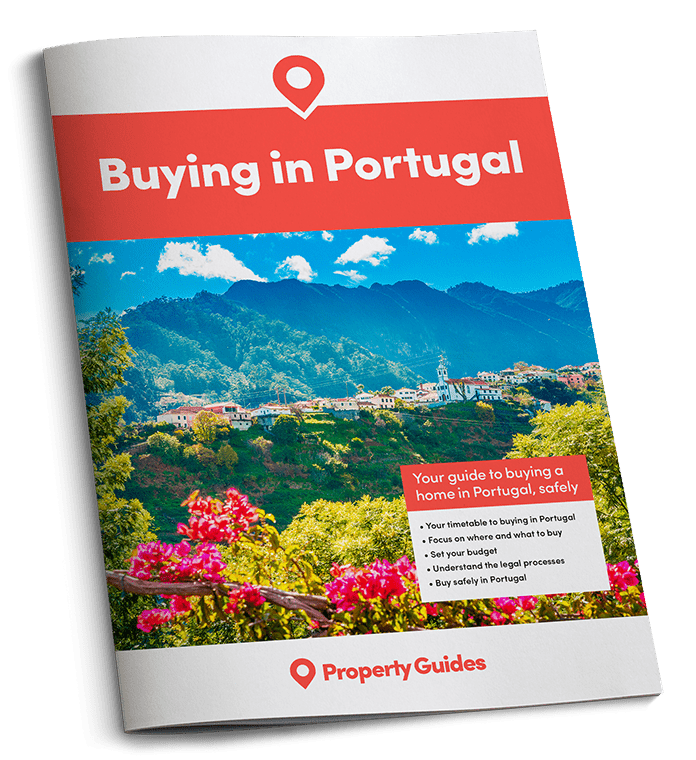 Portuguese homes, especially older properties, are designed more to keep out the summer heat than to stay warm in winter. Central heating is very rare, and reverse-cycle air conditioning isn’t ideal for warming a property – it’s expensive to run, and tends to heat certain areas while leaving parts of your home (think bathrooms and hallways) icy cold. There’s a reason all the home stores in Portugal are stacked with fluffy rugs and blankets during winter – these things make all the difference. Alternatively, just buy some plug-in oil radiators and make your peace with the cost. As mentioned above, the Portuguese still see winter as winter, and dress up warmly until the temperatures go well into the twenties. As such, the flip-flops and T-shirts definitely mark you out as a tourist or an expat. Having said that, acclimatisation does happen, and you’ll probably find that after a couple of years that you are wearing far more on those warm winter days than you did when you arrived. Rain in Portugal usually means business. You don’t see that endless grey drizzle the UK is famous for. Often it feels like you see a month of rain in a couple of hours – a surreal and somewhat cathartic experience, especially if you can enjoy it still sitting outside, sheltered by an awning or a balcony roof!